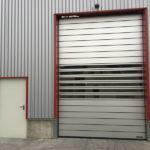 High speed industrial door Komby is designed from the combination of two different products: Classic insulated shutter and DynamicRoll self-repairing high-speed door. 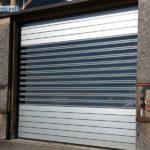 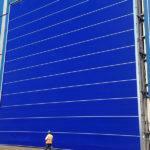 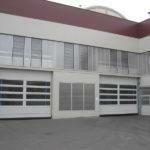 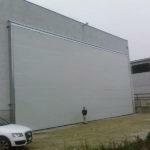 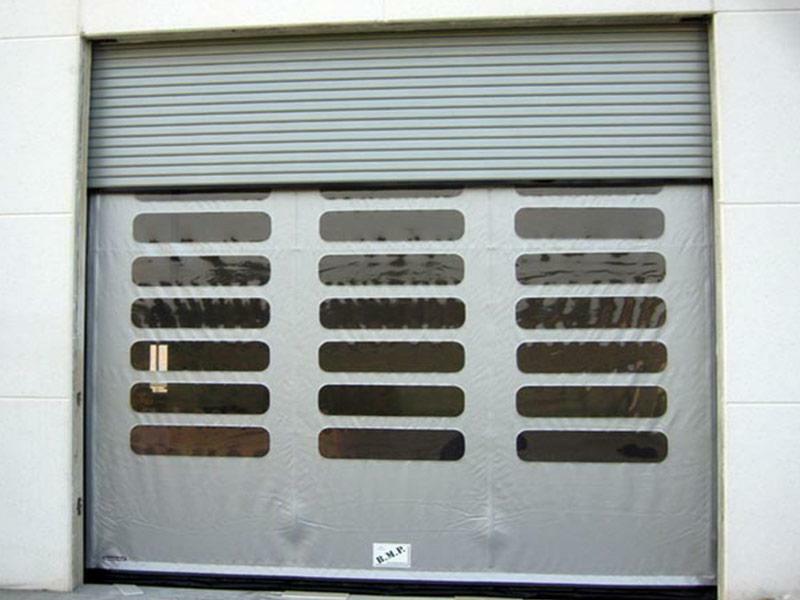 In one door, you have the galvanized shutter for security and fabric curtain for daily use. 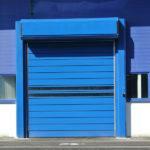 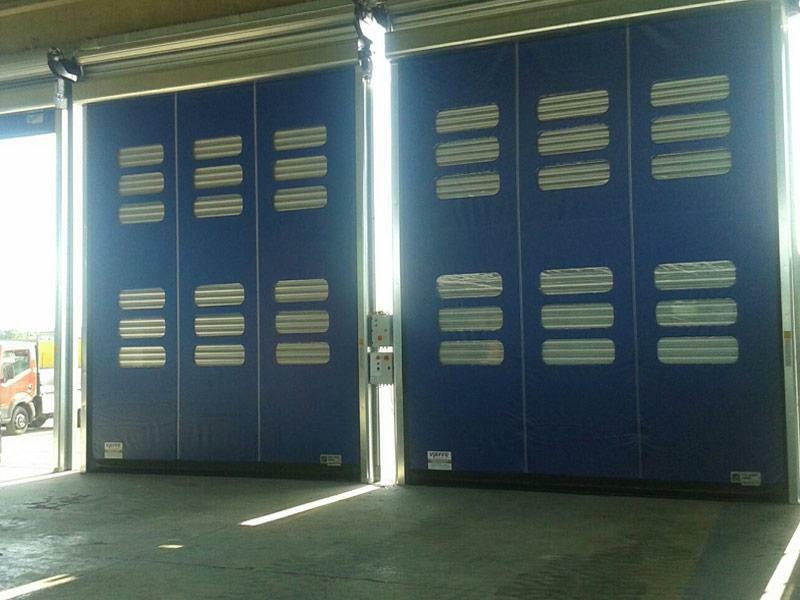 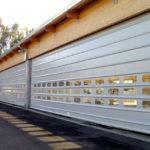 Komby rolling shutter doors are the optimal solution for any type of industry where there is the need to close medium and large openings, while ensuring fast and safe passage of personnel and vehicles. 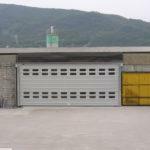 Thanks to its construction, Komby industrial shutter door ensures fast and safe transit operations for any industrial environment. 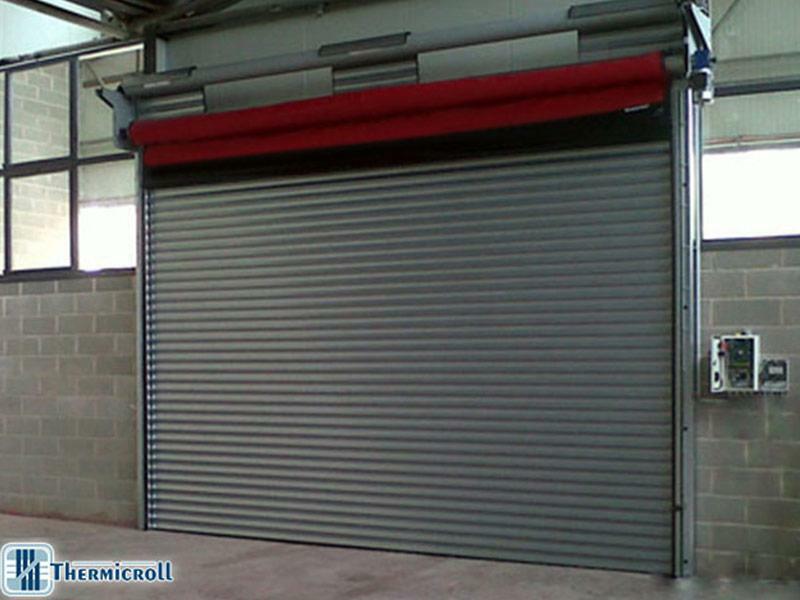 Outside, Classic steel shutter ensures safety, thermal and acoustic insulation (thanks to a larger and grooved sound absorbing surface) and wind resistance, while inside DynamicRoll self-repairing high speed door ensures fast and safe opening and transit operations. 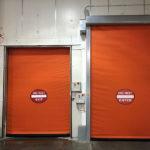 Thanks to a frequency converter, indeed, it is possible to adjust opening speed and slow down closing operations, so as to reduce the risk of impact.